Your in trouble now! U didn’t use the search button first before posting! 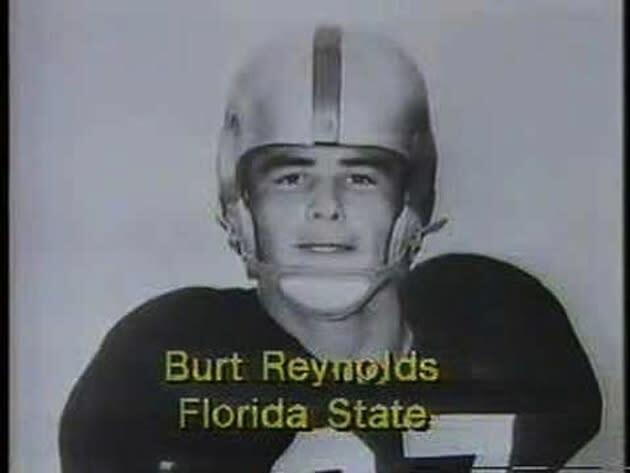 Man I bet he was a great player, looks a lot like that guy that drove a car around real fast, no no not the bandit that other guy stroker ace! Nope that was Quint Asper that passed. Y’all are confused. Last edited by Worksalot; 09-06-2018 at 05:31 PM. The goddam Germans got nothin to with it!! Last edited by Worksalot; 09-06-2018 at 05:55 PM. Gotta love a quote that takes the Lord's name in vain. Interested to see what Corso does the next time he does Game Day at FSU. Wish I had the funds. Somebody stole that man's face mask.